We live a world where inflation rises everyday, and we can’t seem to stop complaining. With rising expenses and unchanging salaries, it gets difficult to choose how you want to divide your hard-earned bucks. Is it going to be that fancy dinner this month or that leather jacket you’ve wanted for ages? That’s why it’s wonderful to have places like Store 99 where you get kitchen utensils, home essentials, stationery, bags and much more! What’s the best part? Nothing costs a penny above 399, no sir! Who doesn’t love pizza, especially when it comes in this super cute pizza plate? 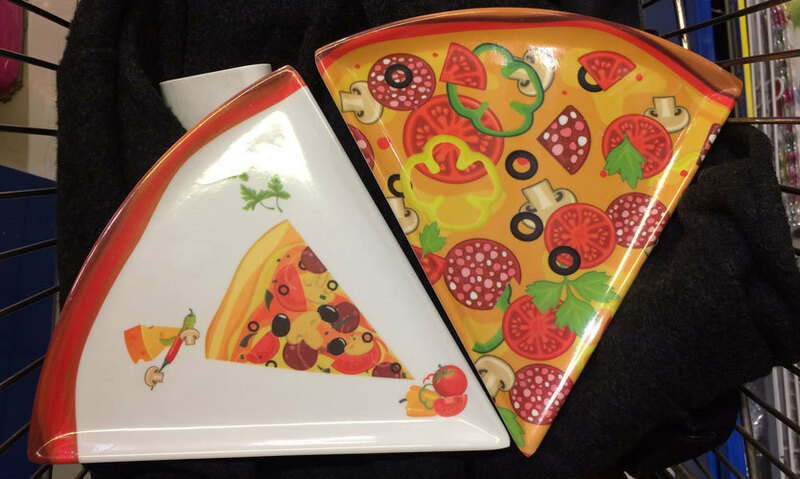 Available at just Rs 79, this plate makes pizza taste even better *if that’s even possible*! They had two designs, both equally attractive, so you can take your pick and make pizza time even more fun! All you popcorn lovers out there, no need to head to the movies and purchase those super-expensive popcorn tubs when you can get the same feeling at home for just Rs 69! 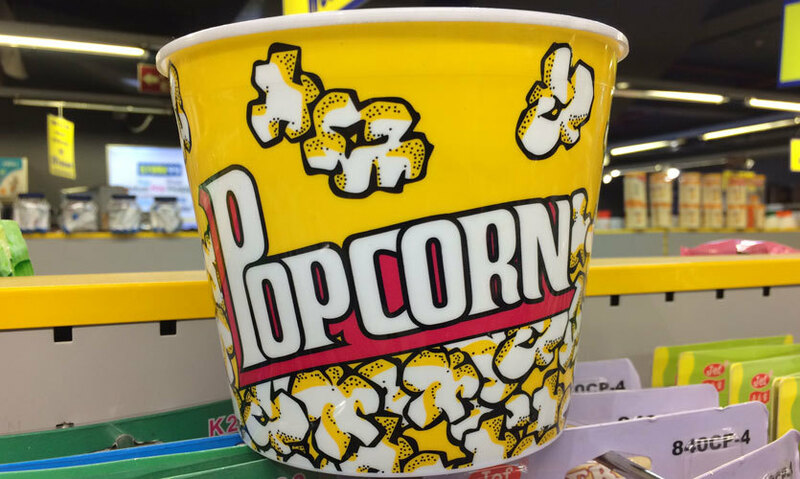 Make movie nights an altogether different experience while you enjoy buttery popcorn from this cutesy, bright yellow tub! Looking for a sturdy, spacious and chic bag? 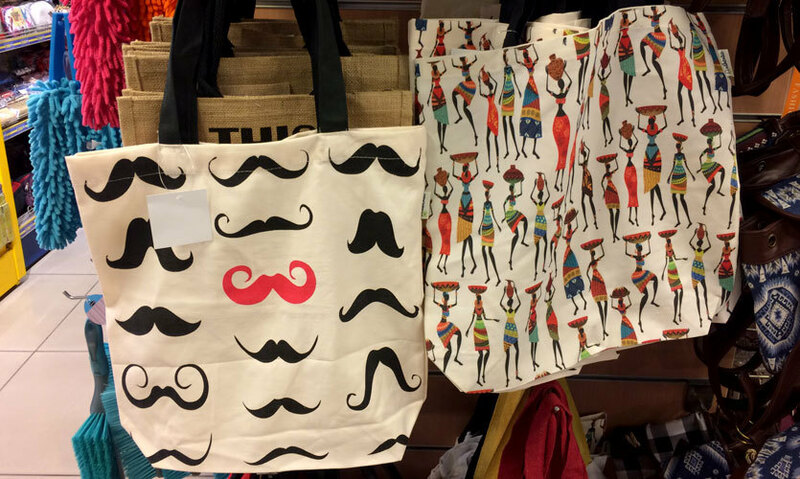 Store 99 has just the right kind - for Rs 99! Don&apos;t believe us? Go check it out for yourselves. They have amazing designs like mooch prints, Eiffel Tower & aztec patterns, among others that you seriously have to go see! Whether it’s your morning coffee or a warm cuppa of milk, it’s always better to have it in a pretty, cozy mug! Starting at just Rs 49, Store 99 has a huge variety of coffee and tea mugs to choose from. 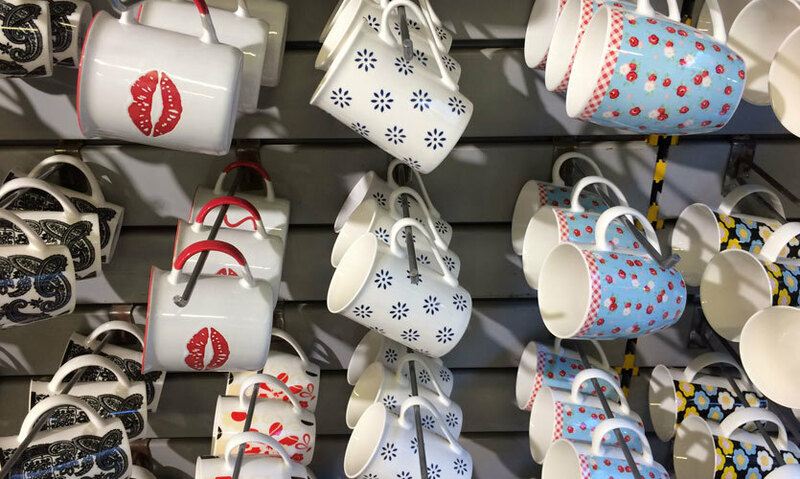 They&apos;ve got floral patterns, designs and even basic colours - so take your pick! Quirky and pretty diaries always come handy, even if it’s just for doodling! 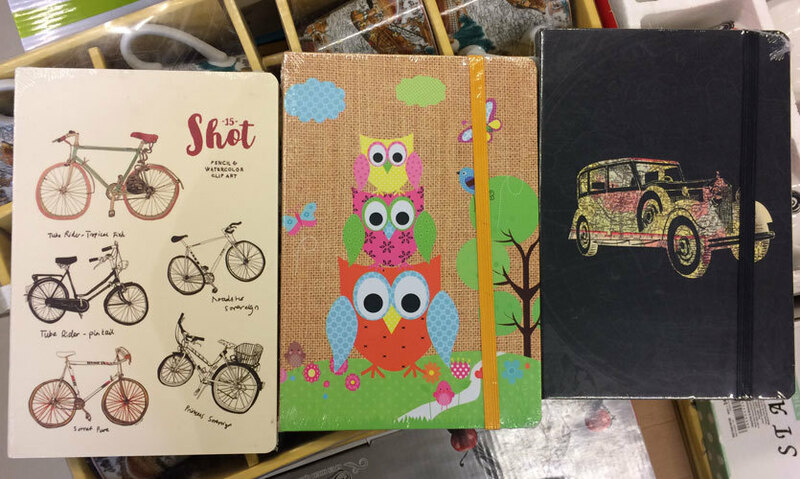 Store 99 has a range of diaries with hard, firm covers and attractive designs. How much you ask? They start from Rs 99 (of course!). Rather than spending a bomb at other places, you can buy your share of diaries and cute notebooks from this store now! 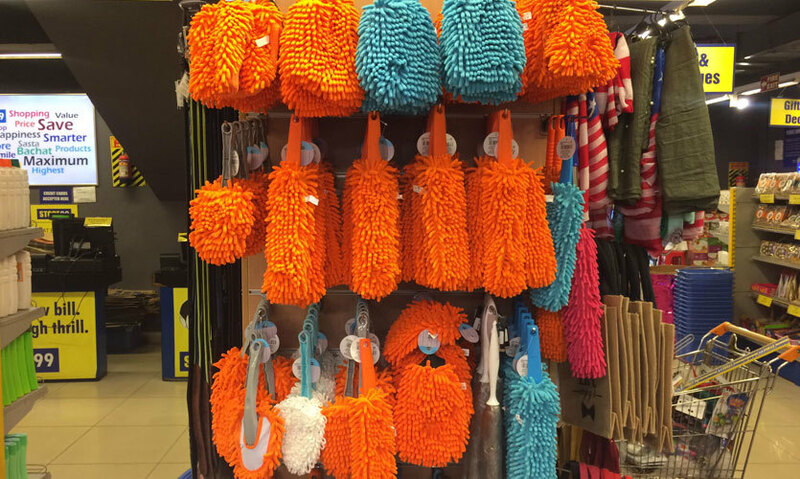 Don’t want to get your hands dirty while cleaning the house? Use this super soft and fuzzy cleaning cloth that comes in different sizes and vibrant colours, and even makes the process fun. Starting at Rs 49, you can choose your favourite colour and shape on the cheap. Now you can at least rest assured of getting some essentials at a cheaper rate, happy (budget) shopping everyone!